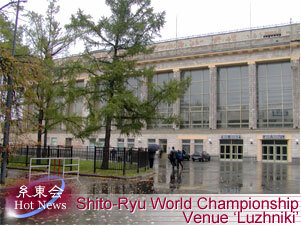 We have visited Russia as Japanese Delegation to pay courtesy call on supportive administration officials and to look-see the process of preparation for the 4th World Shito-ryu Karatedo Championship going to be held in 2003. 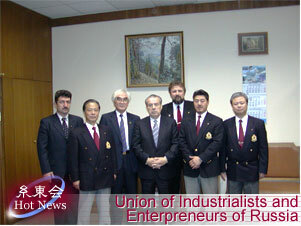 The followings are the report of this visiting. Sightseeing tour after the Championship is planned at one's option. Visiting and inviting people below to support the Championship ended up successfully. 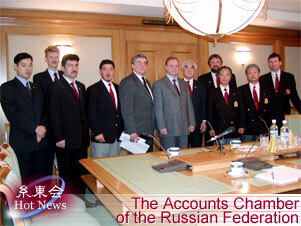 1) The Accounts Chamber of the Russian Federation (First-deputy Prime Minister), Sergey V. Stepashin. 3) National Sports Committee First Deputy Minister, and others.